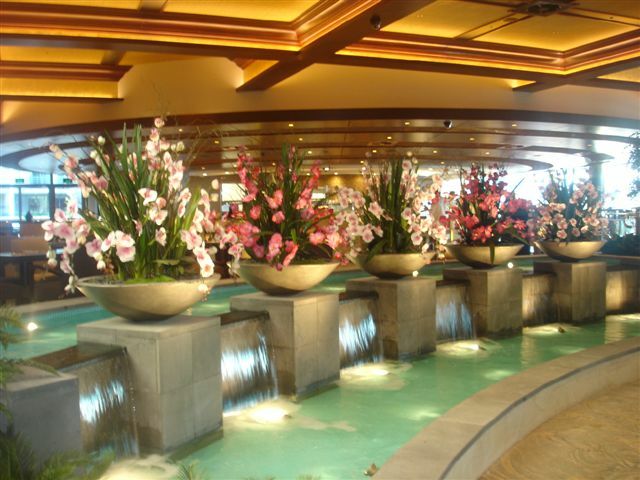 Being the leading supplier to the hospitality sector Australian Interior Landscapes has a large range of quality artificial plants specifically suitable for your club, restaurant or hotel. We specialise in screening plants for pokie and smoking areas and can work with you or your interior designer to create the effect you require. Artificial plants, done well, are extrememly cost effective long term as well as adding the finishing touch to your venue. We also have a range of plants to create good Feng Shui in your venue. We offer a free design and quote at any venue.